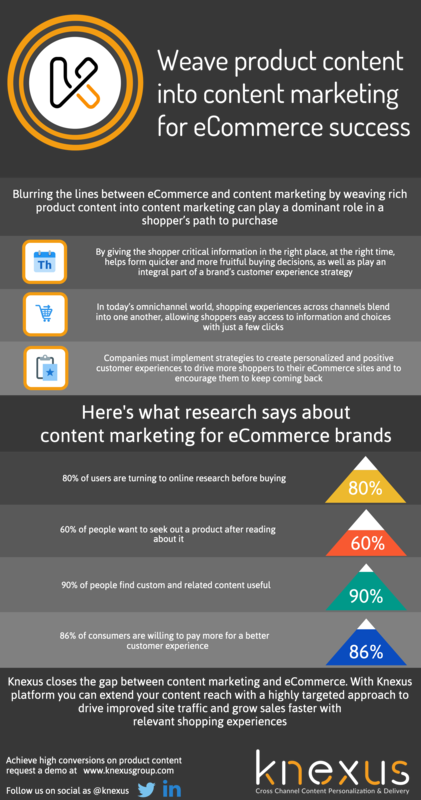 Blurring the lines between eCommerce and content marketing by weaving rich product content into content marketing can play a dominant role in a shopper's path to purchase. 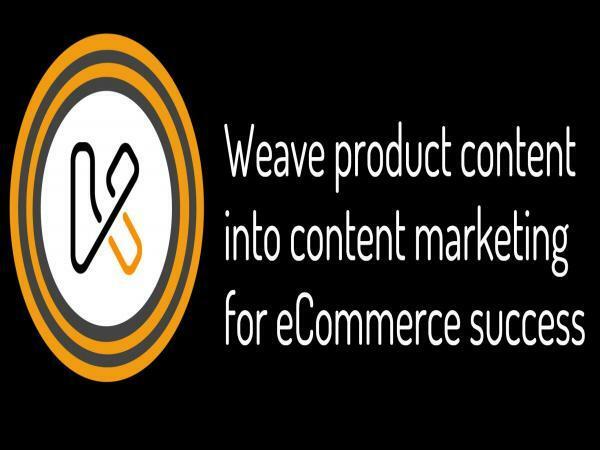 Knexus closes the gap between content marketing and eCommerce. With the Knexus platform you can extend your reach with a highly targeted approach to drive improved site traffic and grow sales faster with relevant shopping experiences.